Bitcoin prices are headed for the sky. 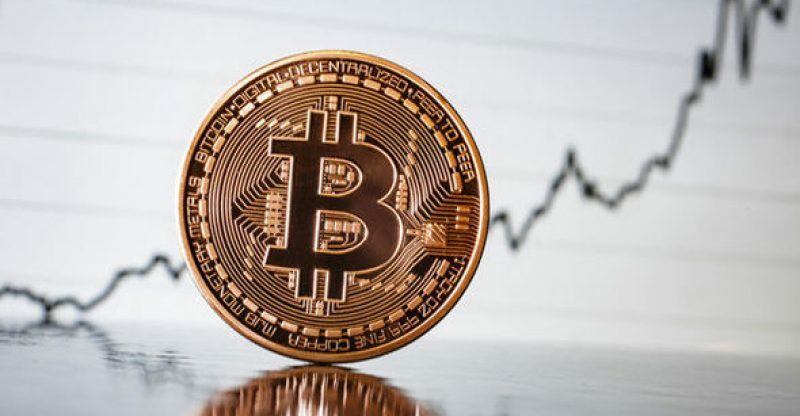 There have been several bitcoin speculations coming from all directions including from investors and strategists such as Tim Draper and Thomas Lee, with each making a bullish price tag. Joining the forecasts is Brian Kelly, the founder, and CEO of digital assets investment fund BKCM LLC, claiming that within a short period, bitcoin might set a new record. According to the prediction of Kelly, there will be a significant surge in bitcoin volumes which means that “there is no reason” why bitcoin prices cannot go above the $20,000 mark and moreover maintain the $25,000 mark by the end of the year. 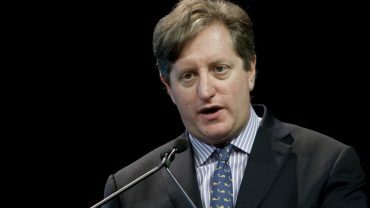 He went on to add that, the prediction made by Draper saying prices could reach $250,000 by 20222 is not impossible, saying it will imply a 3,000% increase within a four year period. Although this might “sound crazy” it is not extraordinary, especially when bitcoin made a gain of 4,000% in the previous years.